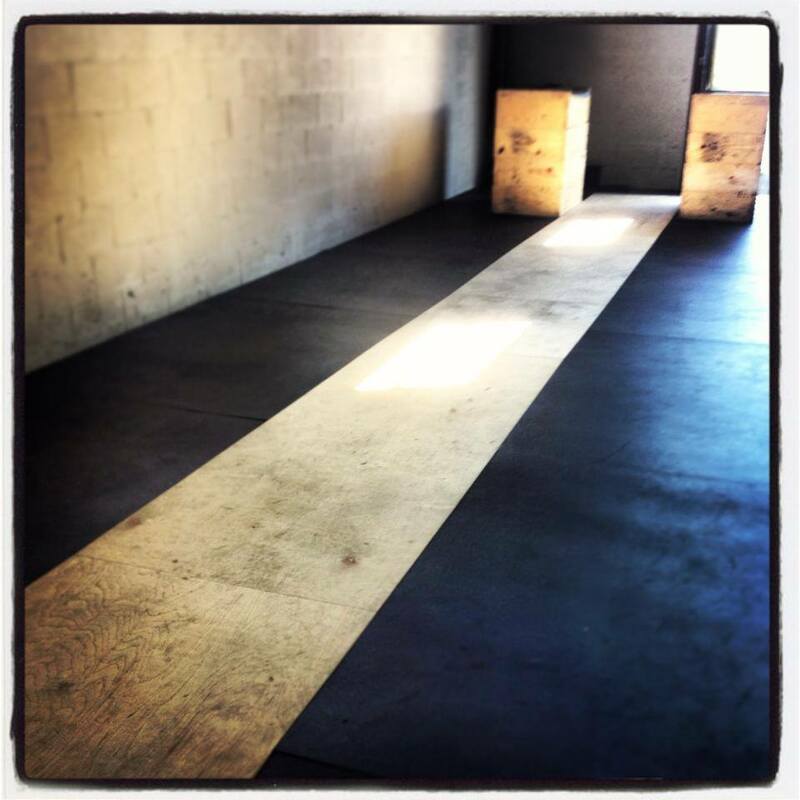 All C’ville Strength classes are scheduled for 1 hour and 30 minutes. Please show up a few minutes early so that you will have adequate time to warm up. Please visit the Scheduler page for any schedule notices or cancellations.